Romance is a two-way street, and when it comes to bridal gifts there are tons of products that will make her feel special. However when it comes to shopping for men, things can be tricky, but when it’s for your groom you’ll want to pull out all the stops. While chocolate, flowers and fragrance may be winners amongst brides, you may want to think outside of the box for grooms. After all, does he really need another pair of cufflinks or socks? Here’s an edit of the best gifts to buy for him to open on the wedding day. 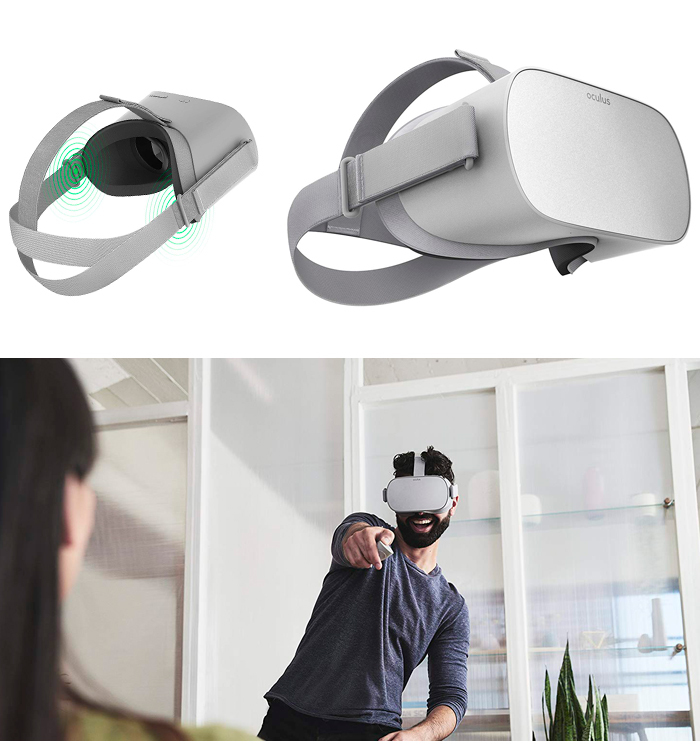 If he loves delving into the latest box set or catching a game of footie, he will adore this wireless Oculus Go Standalone Virtual Reality Headset. One of Amazon’s top buys, the ultra clear optics and 3D graphics promise to make him feel as though he’s watching movies or TV shoes on the big screen. As well as the headset, this bundle includes a controller, micro USB callable and eyeglass spacer to ensure the perfect fit. Just make sure he keeps it in the box until after the Big Day is over! 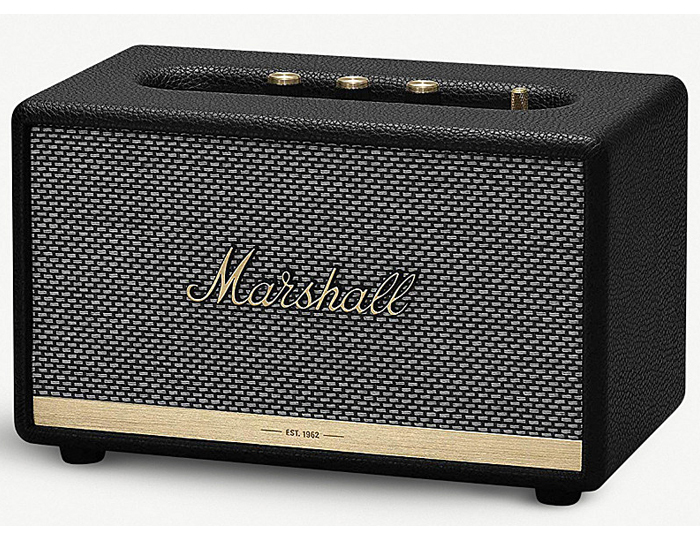 Proving that good (or rather, loud) things come in small packages, the Marshall Acton II Bluetooth Speaker is the latest from the iconic music brand. The built-in bluetooth feature means he can listen to his favourite tracks while he's getting ready for the 'I Do's without the hassle of wires. 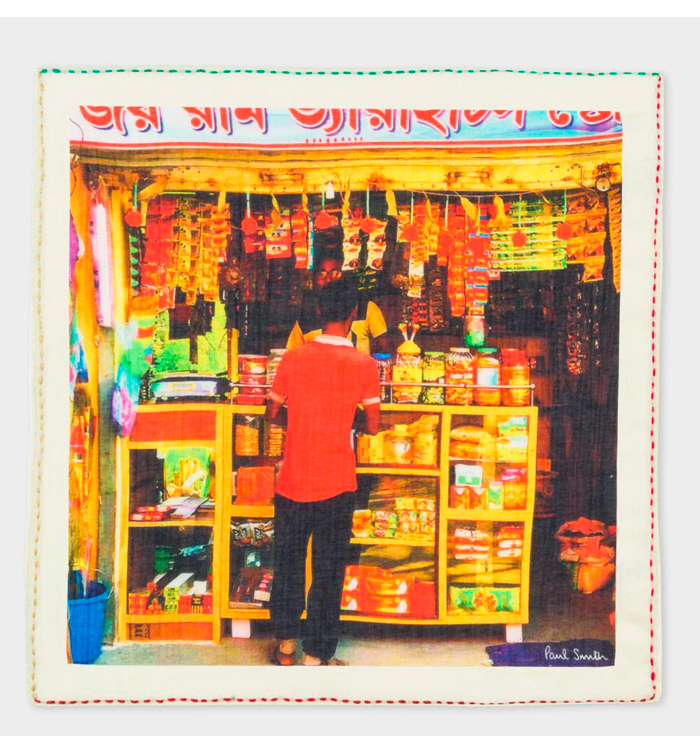 Perfect for adding a playful Desi touch to his registry suit, this ecru pocket square is crafted from lightweight cotton and features a vibrant 'Indian Shop' print on the front. This piece is finished with rolled, stitched edges, Paul Smith signature in the corner and multi-coloured stitching details. 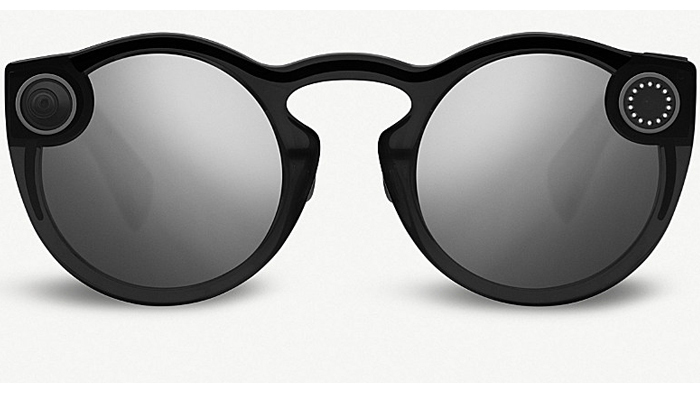 Turn him into a social media whizz with these Black Mirror-esque sunglasses from Spectacles, an offshoot of Snapchat. These clever Spectacles by Snap Inc. sunglasses will protect his eyes from the sun while capturing his most shareable moments via a 115-degree lens that records up to 30-second videos and saves them to his Snapchat memory. Enjoy ths wedding from his perspective before you get your official wedding album. 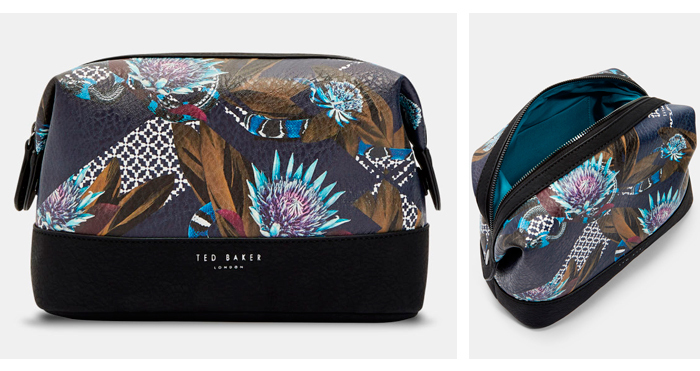 Bring a sense of style to his grooming kit with Ted Baker’s Vote wash bag. There’s plenty of room for all his essentials and will look smart whether its sitting on his side of the bathroom cabinet or in Morning Of shots on the Big Day. Is he still without a wedding fragrance? 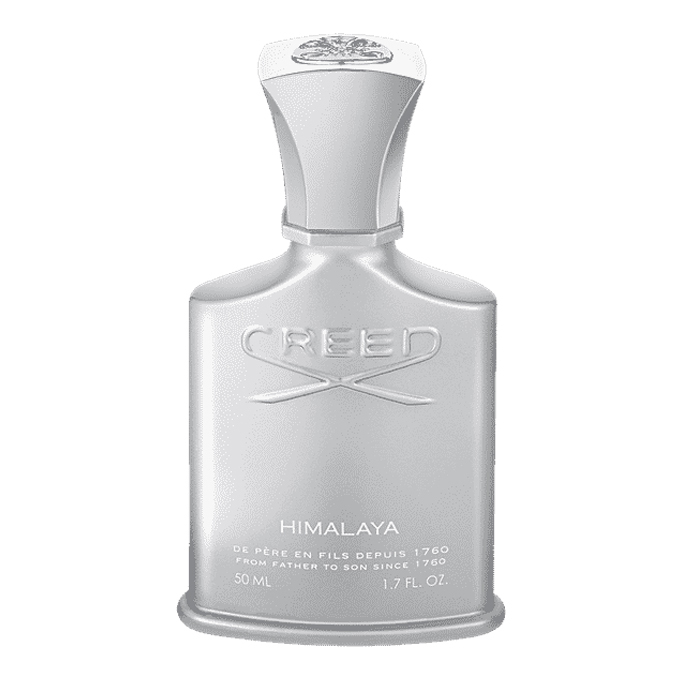 Fusing the power of man and nature, Himalaya was made to commemorate Olivier Creed’s climb in the Himalayan Mountains. This scent combines citrus notes with warm sandalwood and cedarwood while a surprising shot of gunpowder delivers an exciting edge, in sync with the adventurous spirit that inspired the fragrance. Make this gift extra special by adding an engraved message for £20.